Summer is my favourite season to wear jewelry. 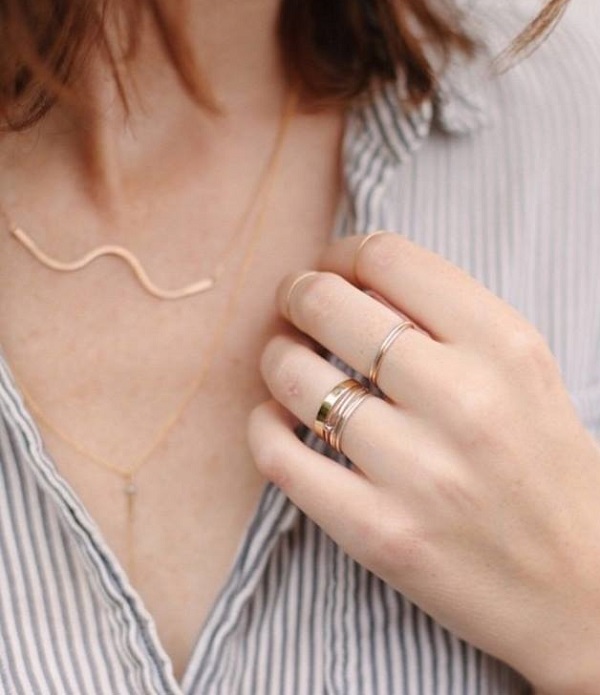 It’s the time when accessories like stacking rings, layered necklaces or minimal earrings really shine against a simple white tee, a sassy ballerina bun or a breezy linen dress. 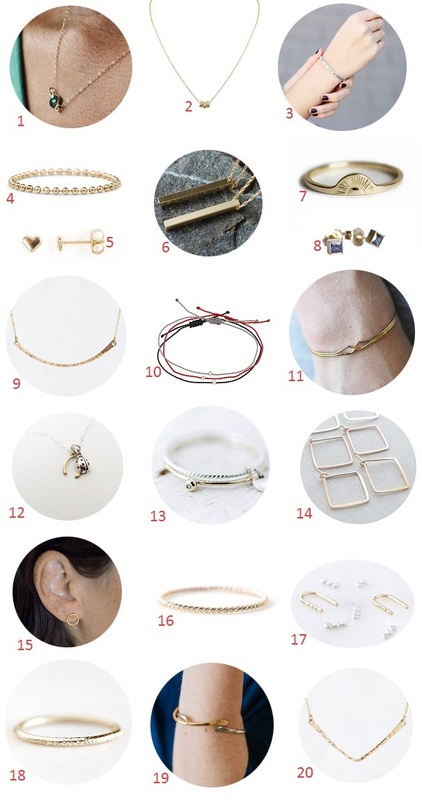 So, I’ve been looking around to add a few new everyday wearable pieces that I could mix with the things I already own, and below is the bunch that totally tickled my fancy because of their subtle, delicate, beautifully understated and unique vibe. P.S: The perfect everyday skirt and this effortless little hairdo. Minimal jewelry has been my go-to lately. just give me thin gold ring and a delicate chain and I'm happy. I'm in to thin rings like #4 or #16. 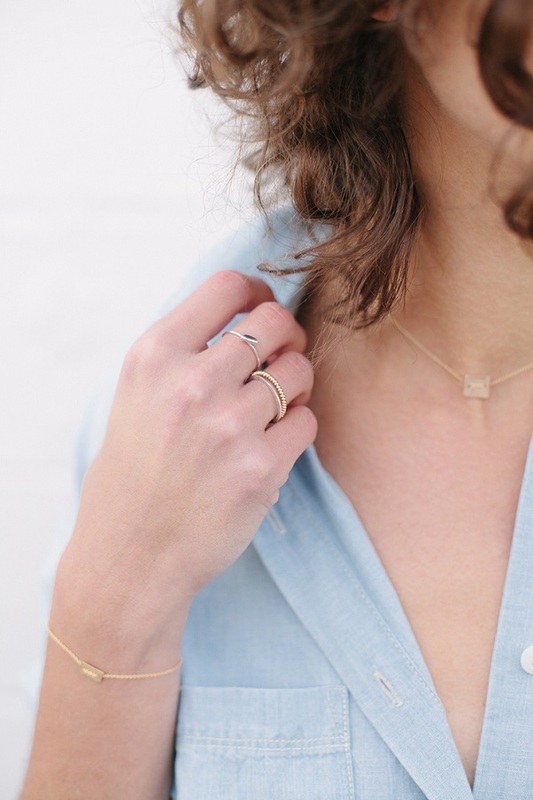 I always prefer minimal jewelry especially during the summer. Totally in love with all the pieces in the first image! Love your pick in jewelry.